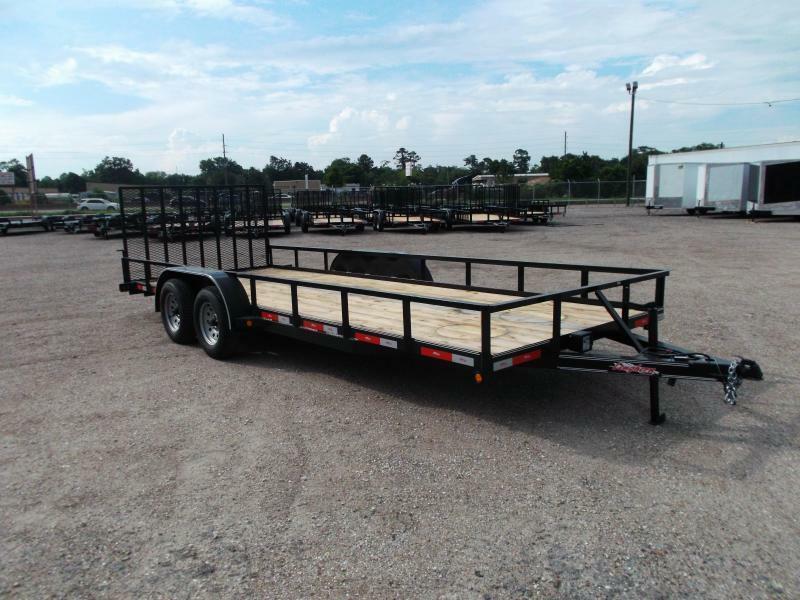 Texas Trailer Country located in Houston Texas is just a short drive from Port Arthur Texas. 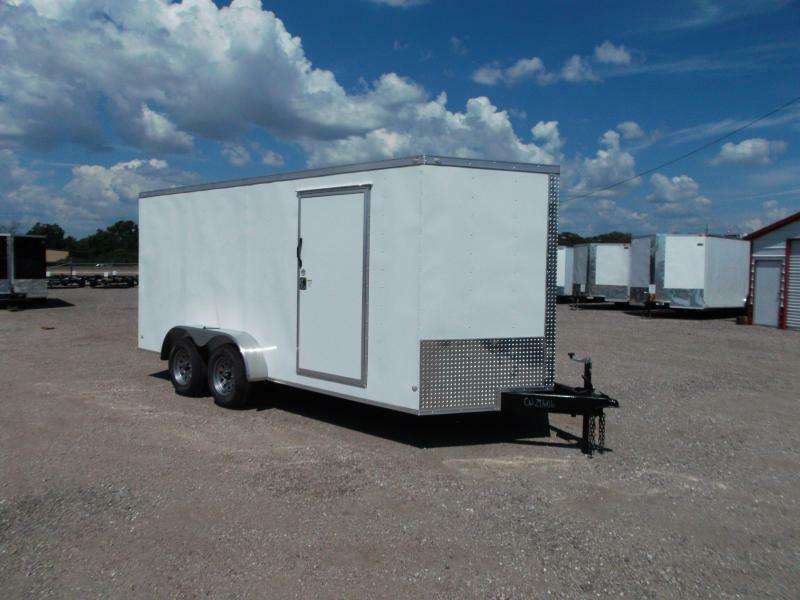 Our Trailer Inventory selection and prices can't be beat! 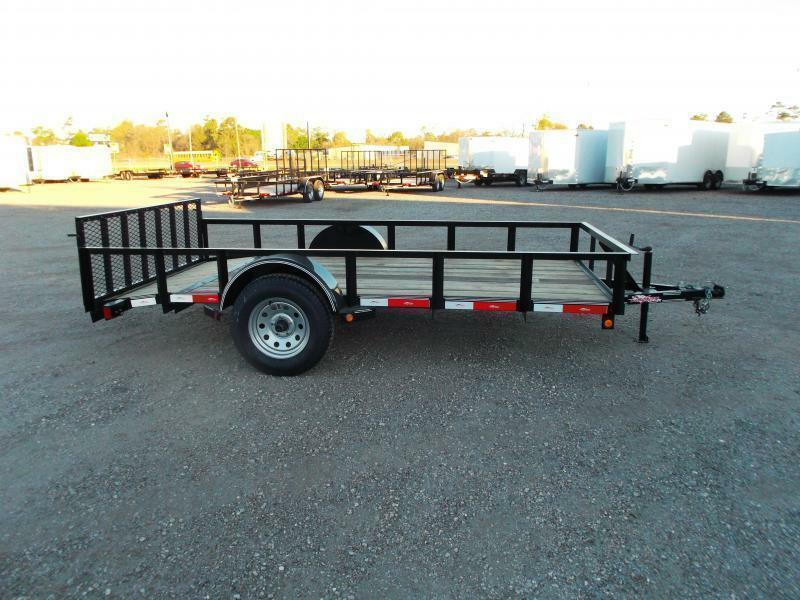 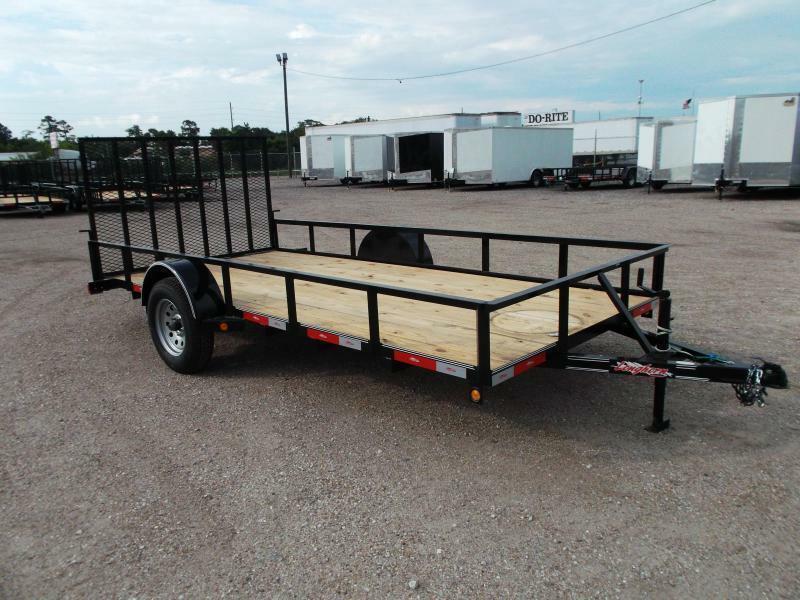 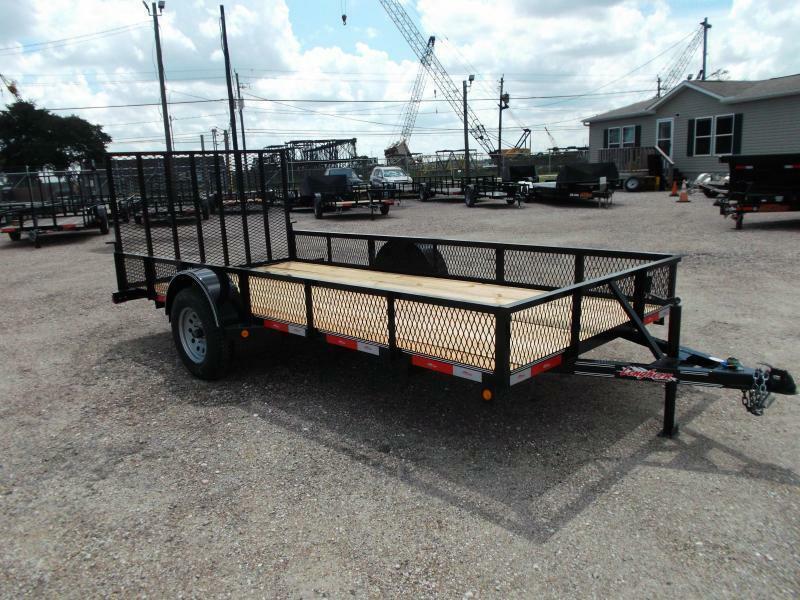 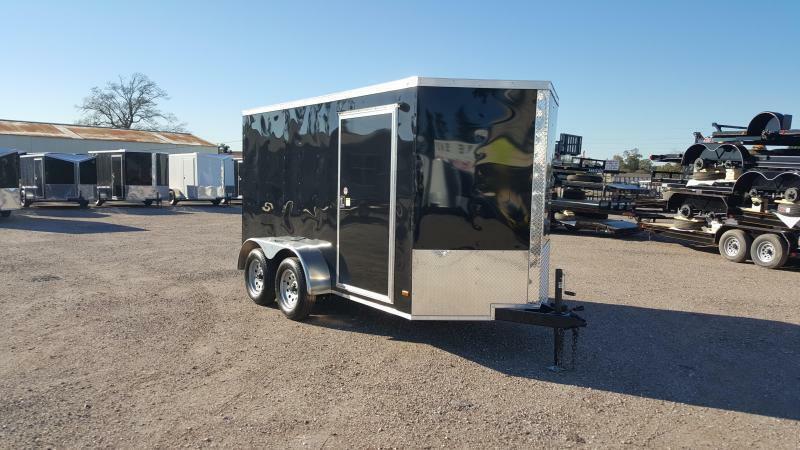 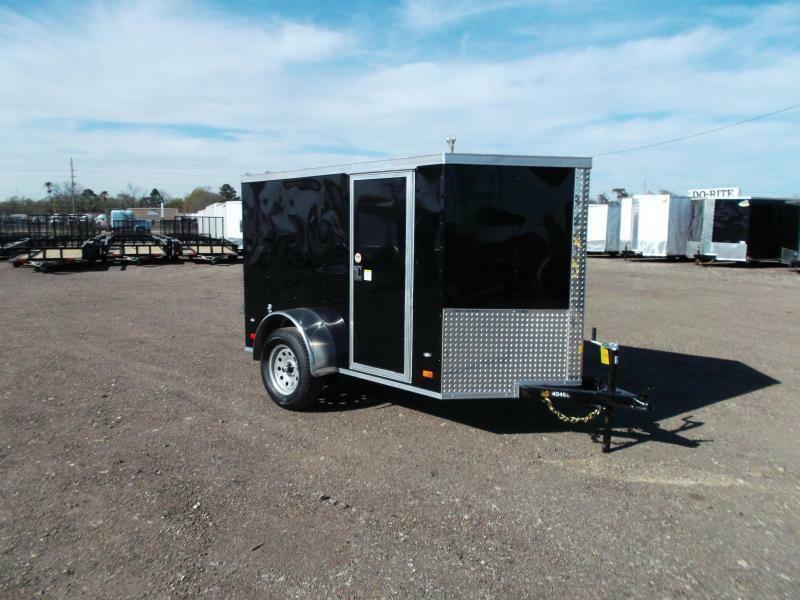 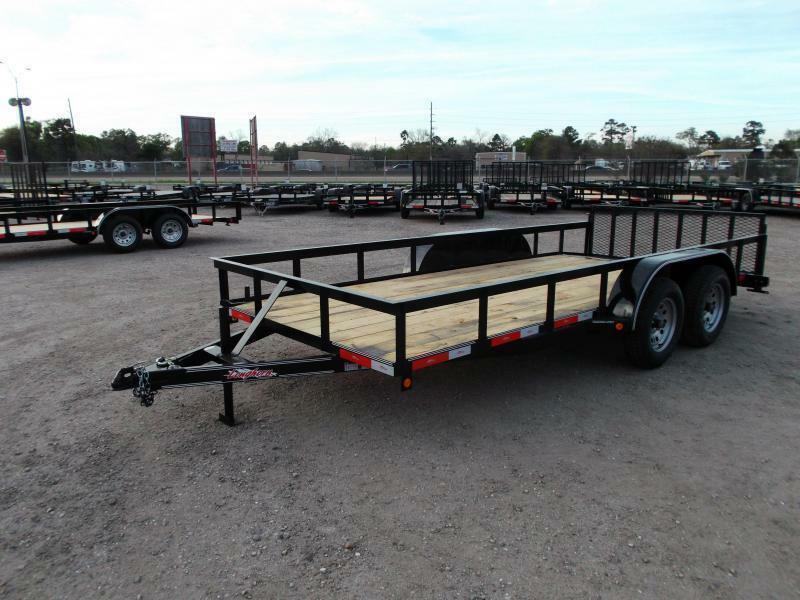 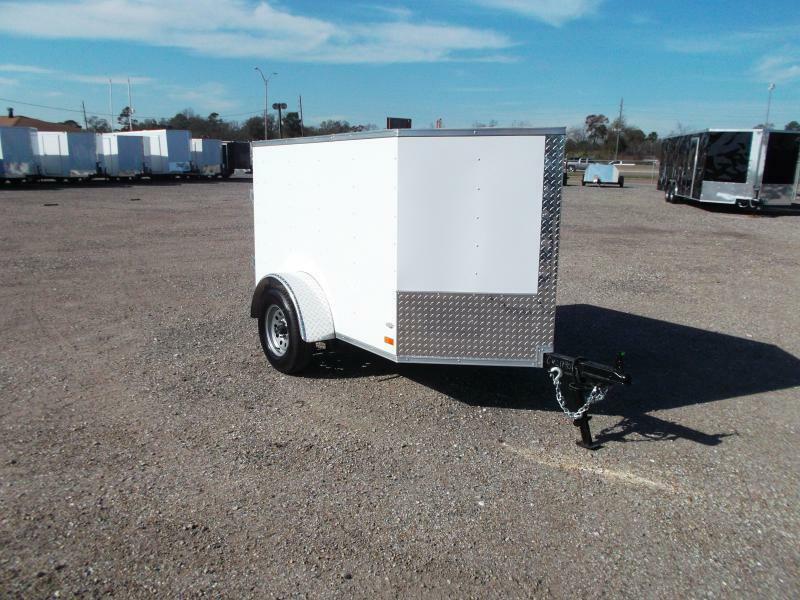 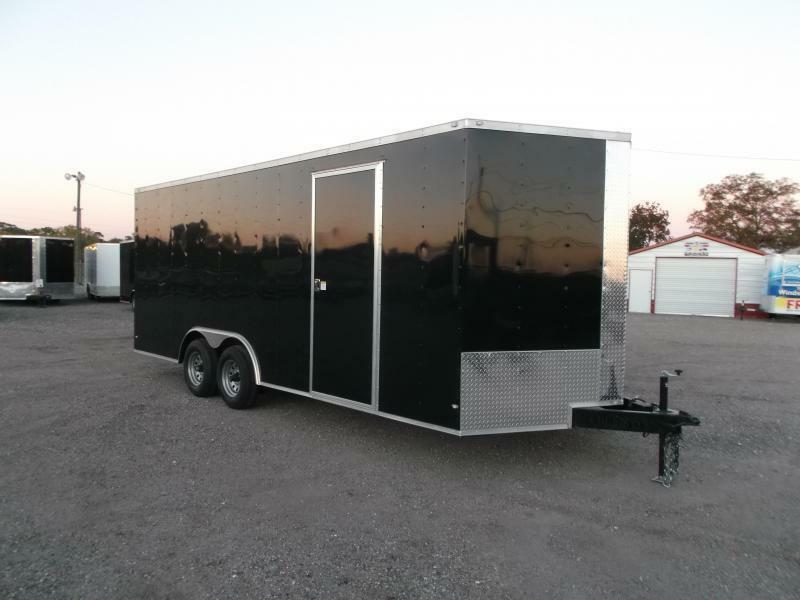 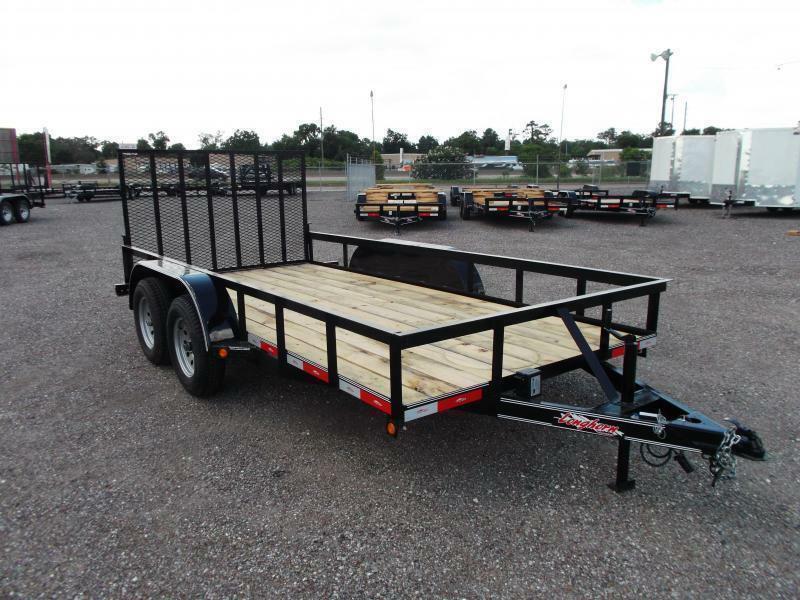 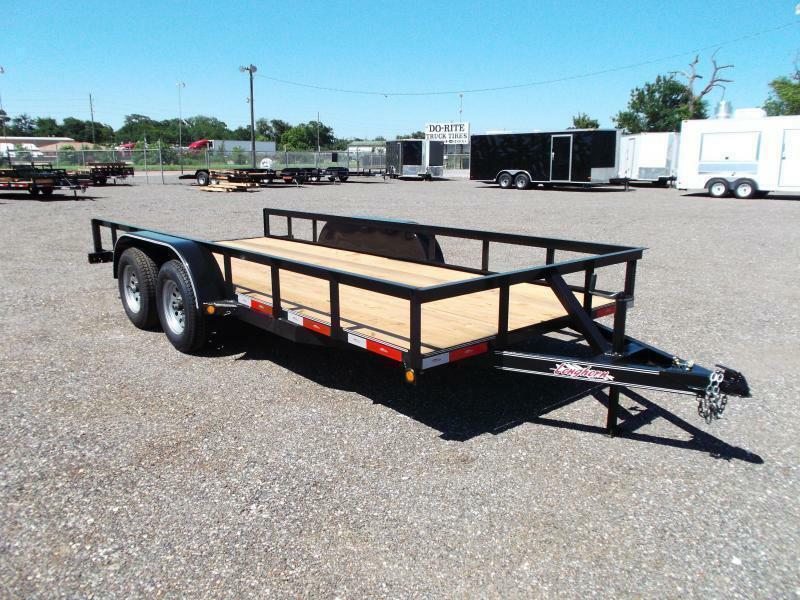 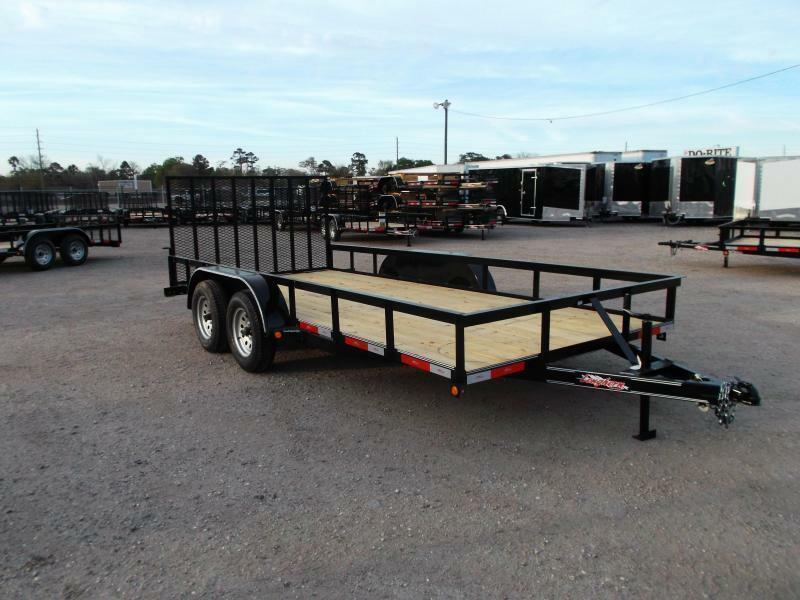 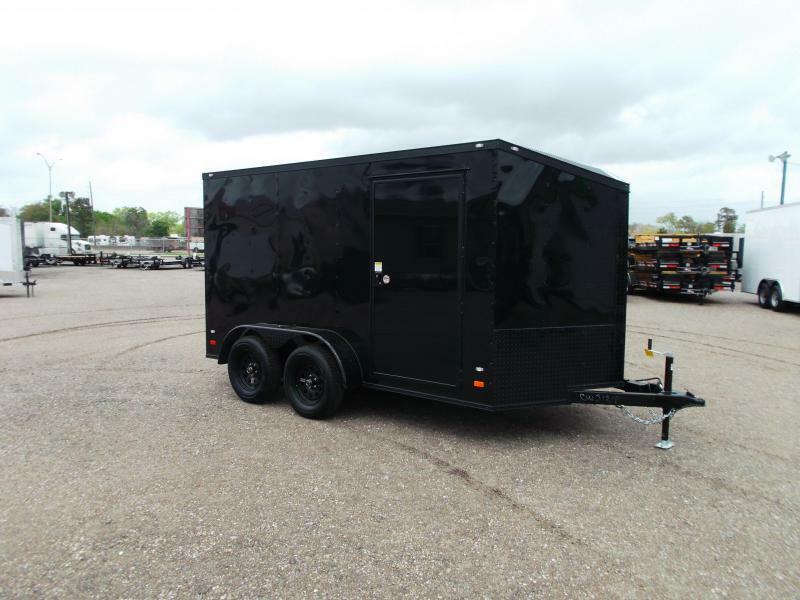 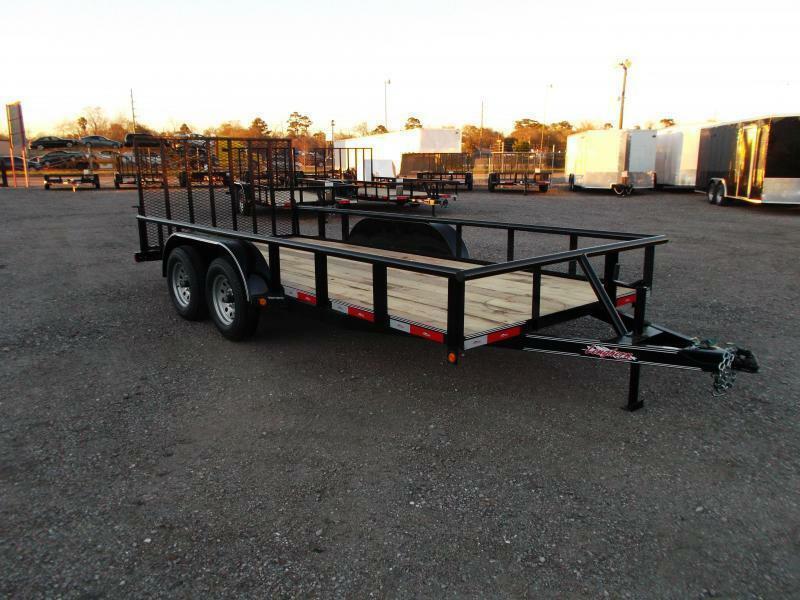 We carry a large selection of Utility Trailers, Cargo Trailers, Enclosed Trailers, Car Haulers, ATV Trailers, Side by Side Trailers, Flat Deck Trailers, Enclosed Car Haulers and Motorcycle Trailers.